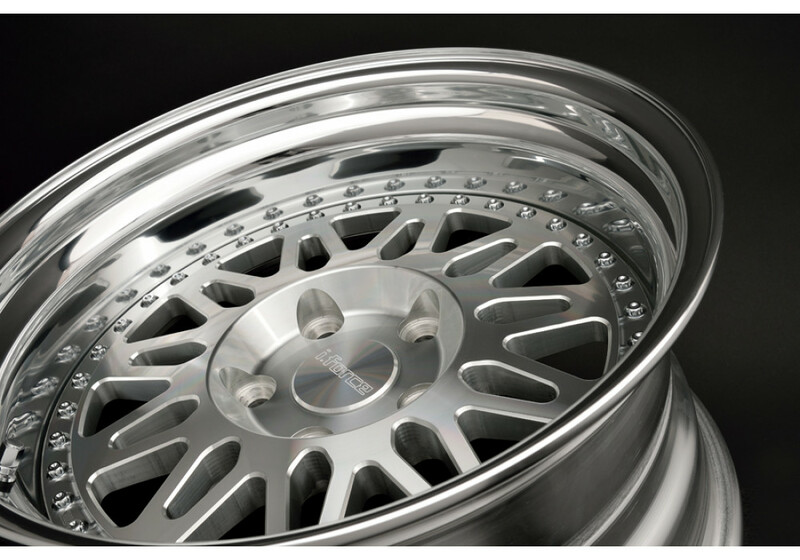 The FD-11SM 15” are forged wheels made by iForce in Japan. 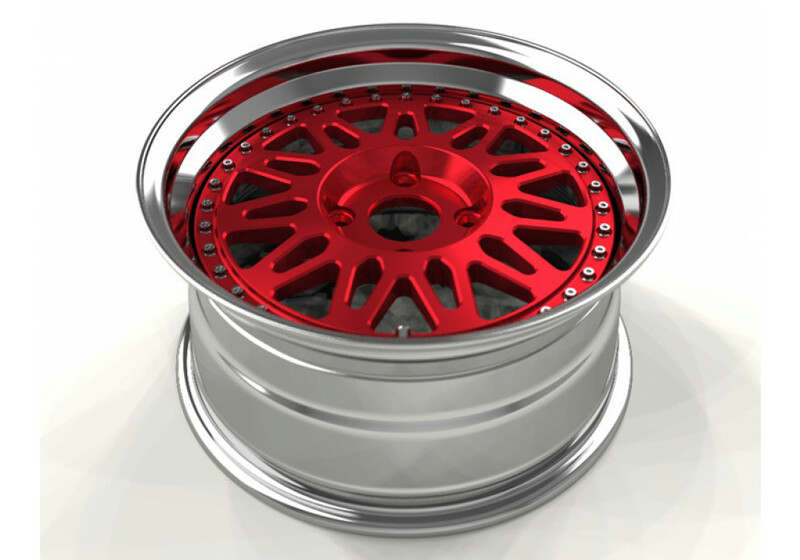 It’s available in 2 designs : Overhead Disk (Front Mount) and Underhead Disk (Rear Mount). 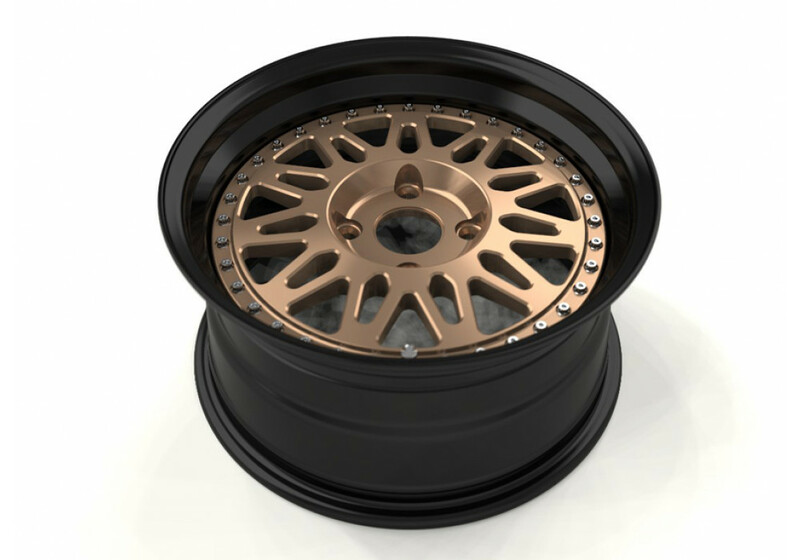 The wheels are 100% customizable and are available in plenty of size, offset and colors! 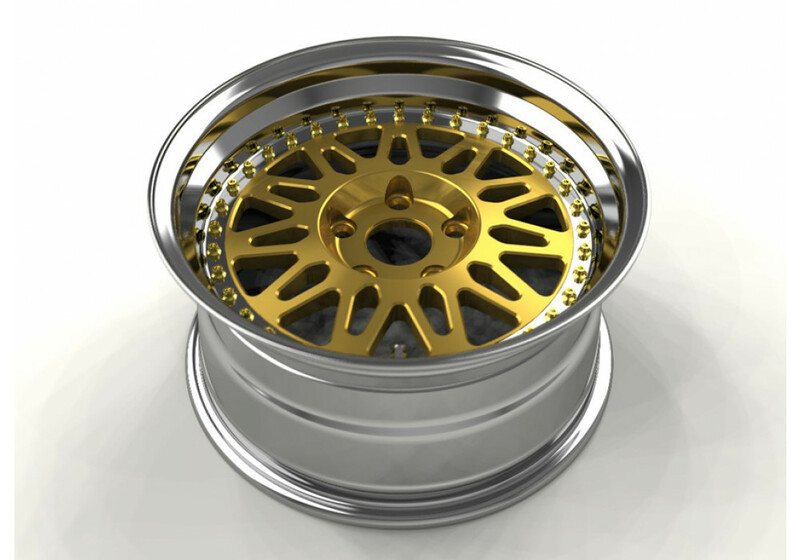 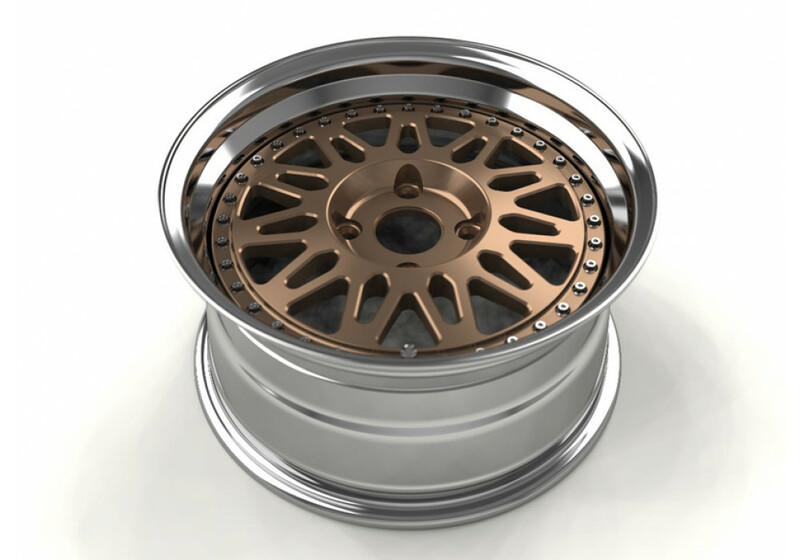 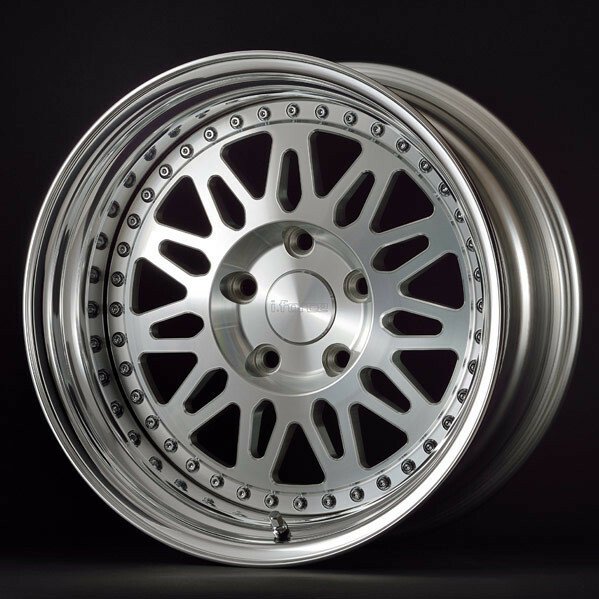 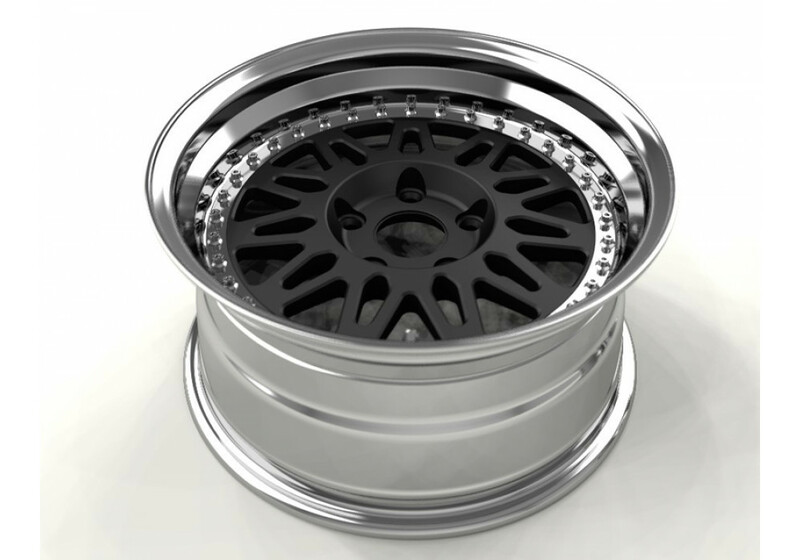 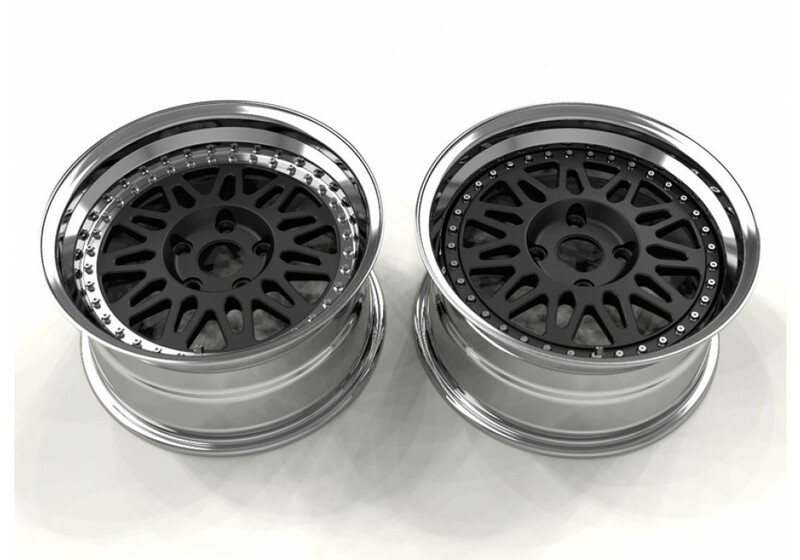 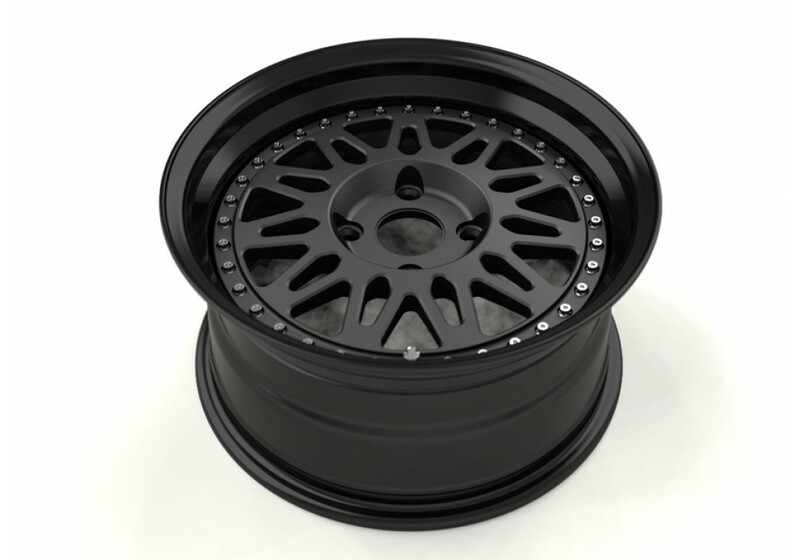 iForce FD-11SM 15” Wheel should be ordered at REV9 Autosport https://rev9autosport.com/iforce-fd-11sm-15-wheels.html as they provide the best service and speed we've seen so far! 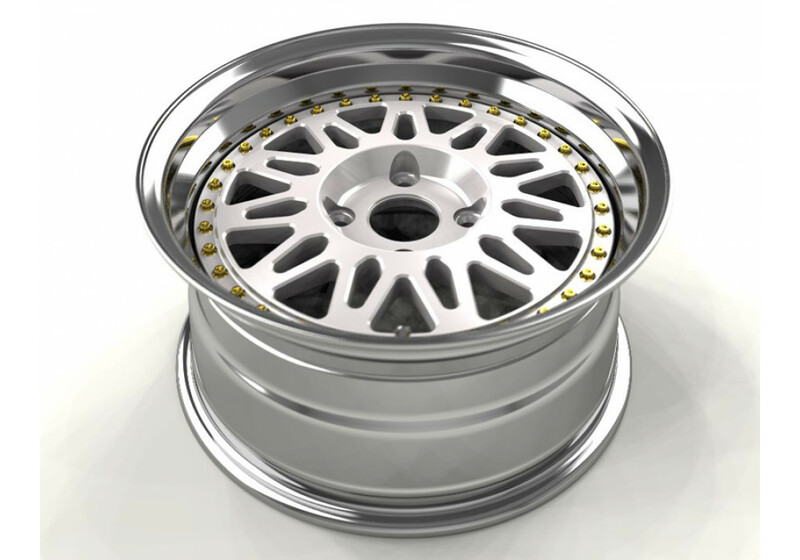 The bolts cannot be hidden. However, you can do a "reverse disc" mount which would show the chrome of the lip over the disc. 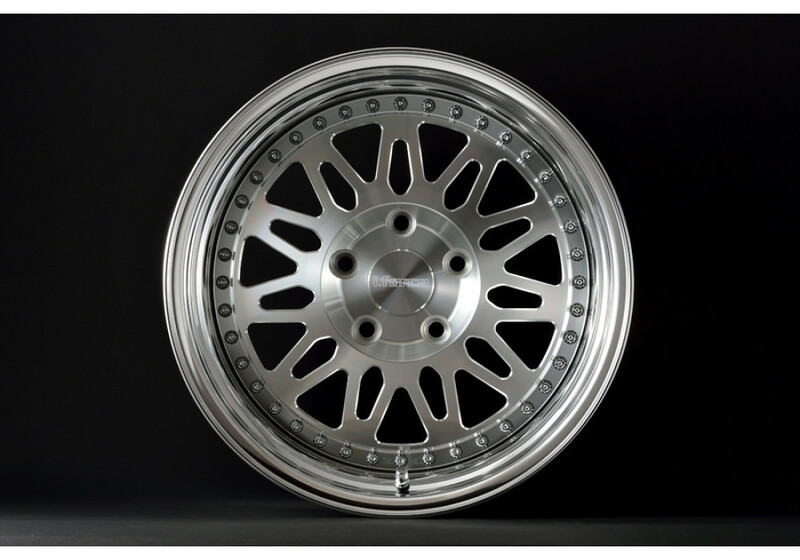 If you look at the photos, the one showing 2 wheels shows the Front Mount and Reverse Mount.